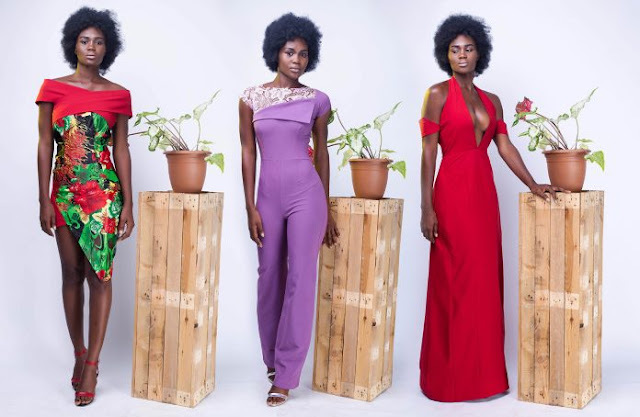 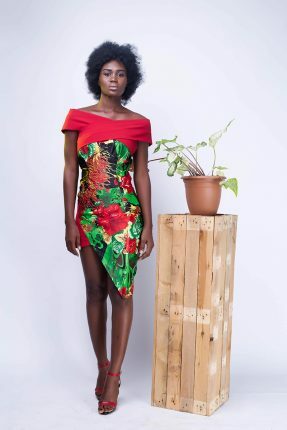 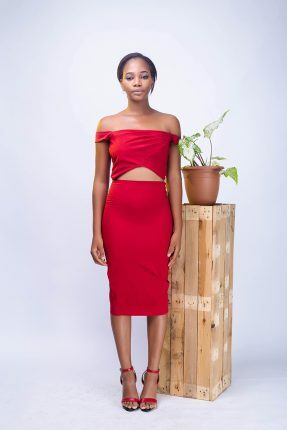 Nigerian designer Cynthia Madonna orji officially launched MXDN fashion brand April 2016. 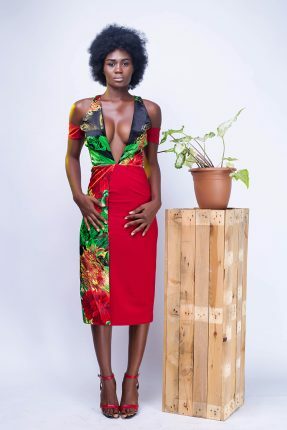 The brand is more of a modern brand that includes luxury and contemporary pret a porter pieces of clothing which includes the combination of prints, patterns and fabrics. 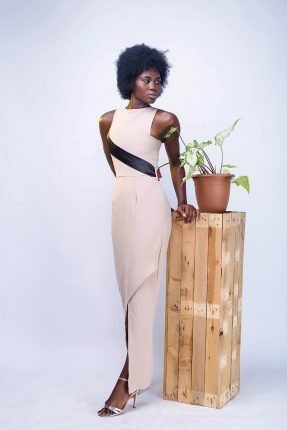 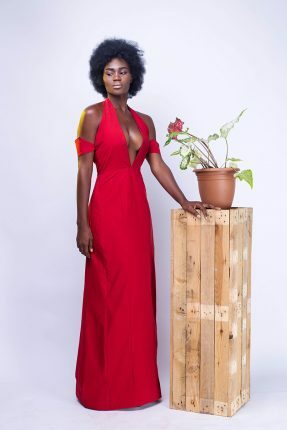 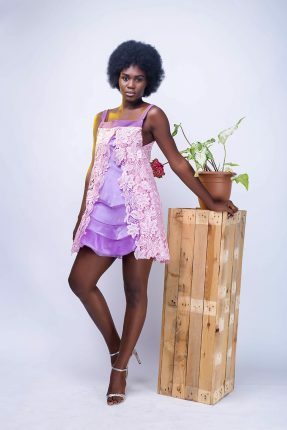 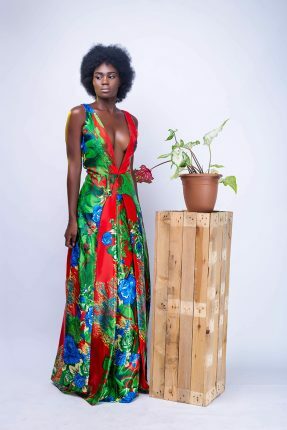 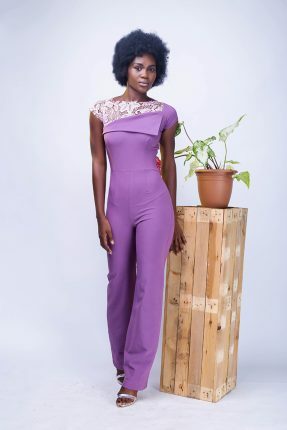 Nechéndo collection is named after her late dad and that is where the whole inspiration came from, the whole vintage fashion while bringing a modern twist to it.